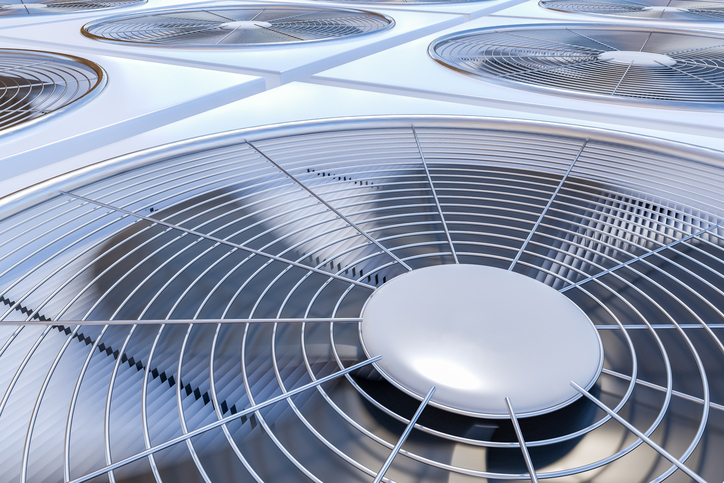 When it comes to the longevity of air conditioning systems, the right way to determine whether or not you need AC repair or replacement is by calling on the service of a professional air conditioning repair company or HVAC contractor in Wauconda. Finding out the extent of the issues or damage with your AC systems as well as obtaining efficient repairs requires the service and assistance of the people who are professionally trained to handle the job. We always advise our customers to give us a call if they have any questions about the general functioning of their heating or air conditioning systems. However, there are some quick signs that can help you easily discover if something is going wrong with your unit. If you notice any of the below-listed scenarios, it means that something is wrong with your air conditioning unit and you need to immediately call the attention of All Temp Heating & Air Conditioning for repair. Don’t worry, though. We’re here to help! If your system does not turn on when switched, you may need to call us for repair. Sometimes the culprit can be as simple as a blown fuse all the way to needing a replacement unit. If your AC system isn’t producing cool or cold air, or is producing warm air instead, you should turn it off and call us to take a look. If your AC system is producing more water that it usually does, you should call for a professional repair immediately. Especially if moisture damage is occurring in your home! If your unit has large buildups of ice, you may have a malfunctioning unit. If your AC system is emitting a strong odor or if you see smoke or sparks, you should turn it off immediately. Then, give us a call. This may be an emergency service situation! These situations include some of the most common and strongest signs of an improperly functioning air conditioning system. However, when you notice these symptoms, do not attempt to repair the system yourself. Instead, shut it off and call the attention of one of our HVAC experts for proper repair by a trained professsional. 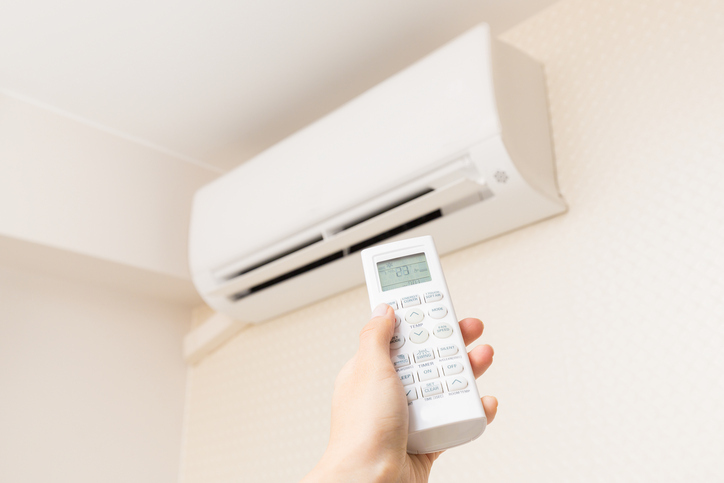 Aside from the risk of injuring yourself physically when trying to operate or repair the AC system yourself, one of the major cons of DIY AC system repair ends up being the cost. The majority of individuals who attempt to repair the system themselves ended up paying up to triple of the cost of what they would have paid for if a professional had been called in the first place. All Temp is a professional air conditioning company with the required expertise to skillfully and affordably perform any air conditioning repair you might need. We only use products of the highest quality, and that includes replacement parts and components. Whether you’d like us to perform routine maintenance or emergency repairs on your AC unit, don’t hesitate to give us a call. We’ll be more than happy to answer any questions you might have and to schedule a visit to provide an estimate.